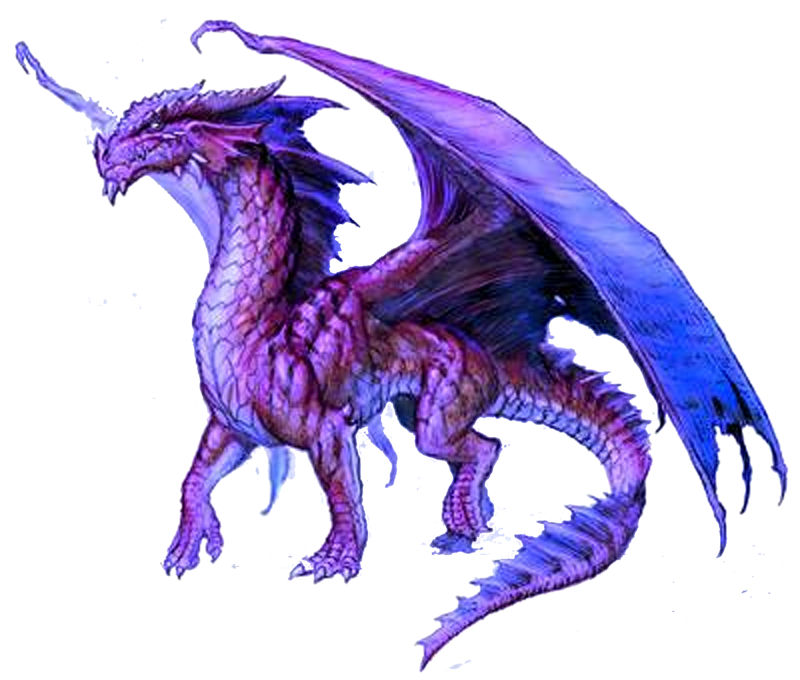 Download top and best high-quality free Dragon PNG Transparent Images backgrounds available in various sizes. To view the full PNG size resolution click on any of the below image thumbnail. 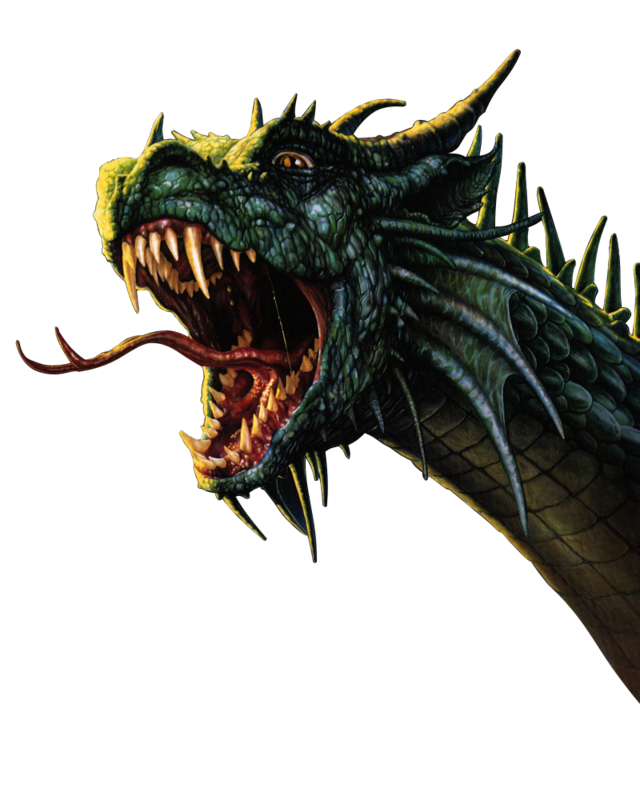 Throughout history, dragons symbolize power and depending on the culture, good or bad. 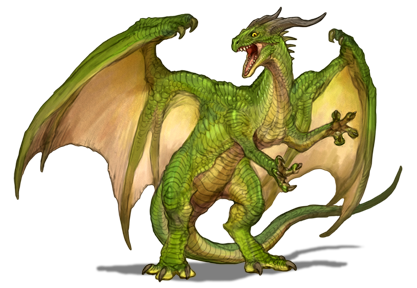 In eastern culture dragon is traditionally regarded as a wise and useful, and the sign of a spiritual or personal problems. 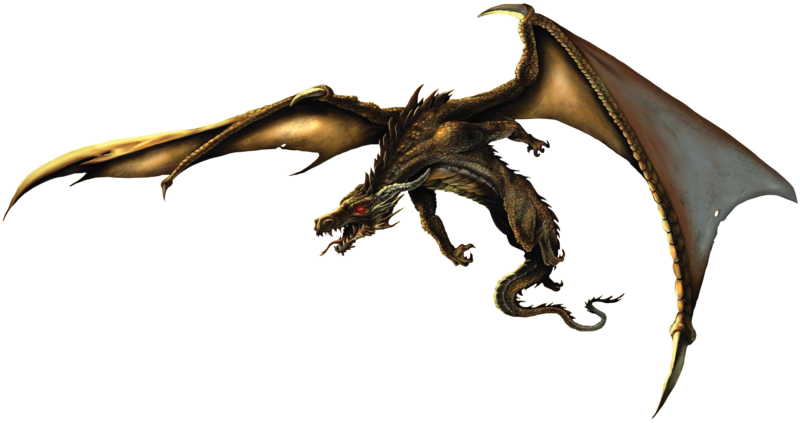 On the other hand, Western cultur is presented in the form of dragons brings difficulties and destruction, guardians of treasure, and representations of greed. This regional symbols refers to dreams? 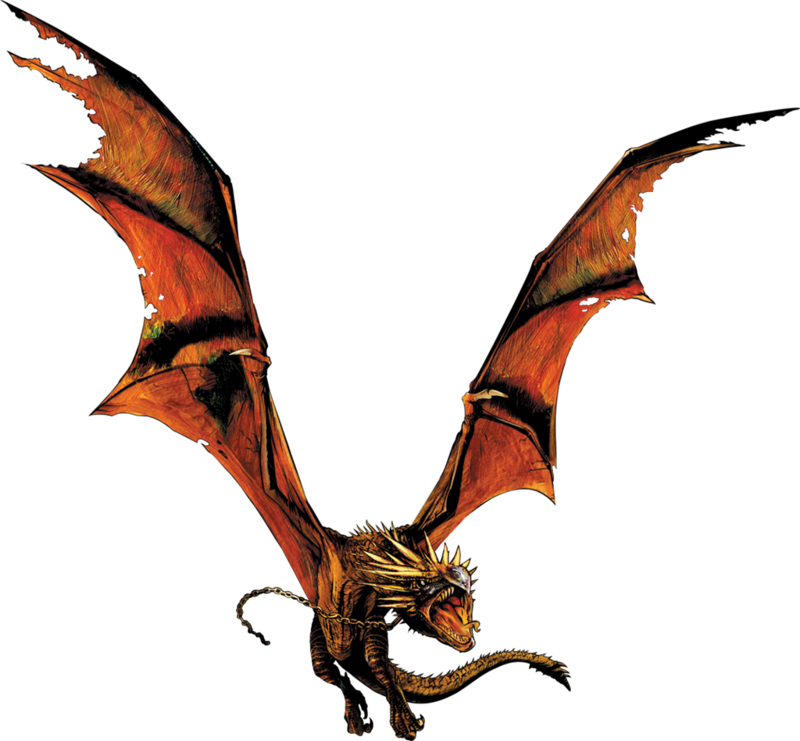 Winged dragons are often said to represent the transcendent understanding. For example, if you dream of riding a dragon might be some spiritual change. 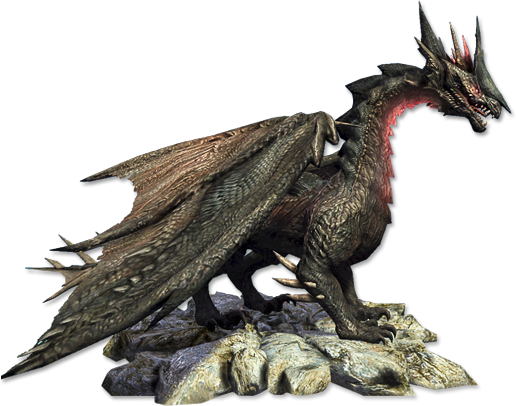 Maybe in your dream dragon standing in front of the cave to guarding its entrance. In this interpretation, fighting dragons is to fight your own fear in terms of coverage and understanding of your true essence. 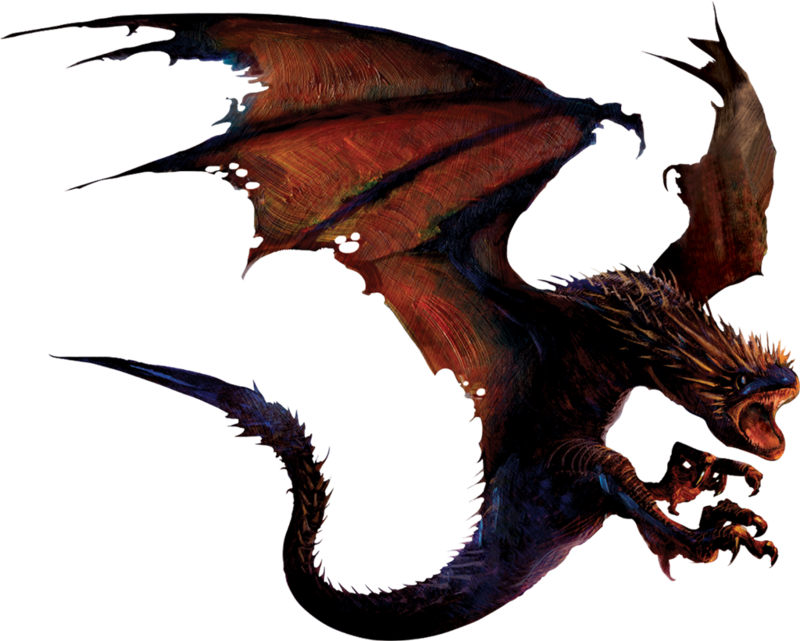 Dragons in dreams are also associated with the power of fire and passion. Some people believe that these creatures are representations of your sexual and emotional areas. 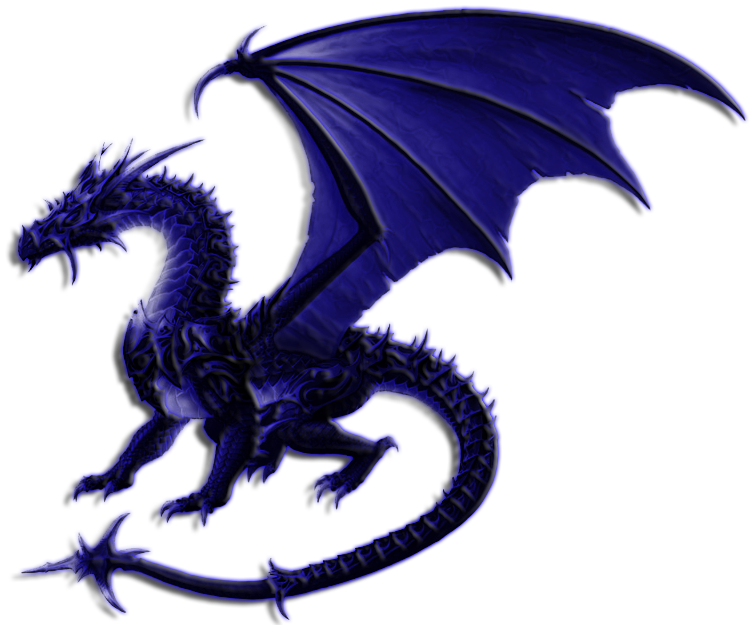 Download Dragon PNG Images Transparent Backgrounds Pictures from the below gallery. 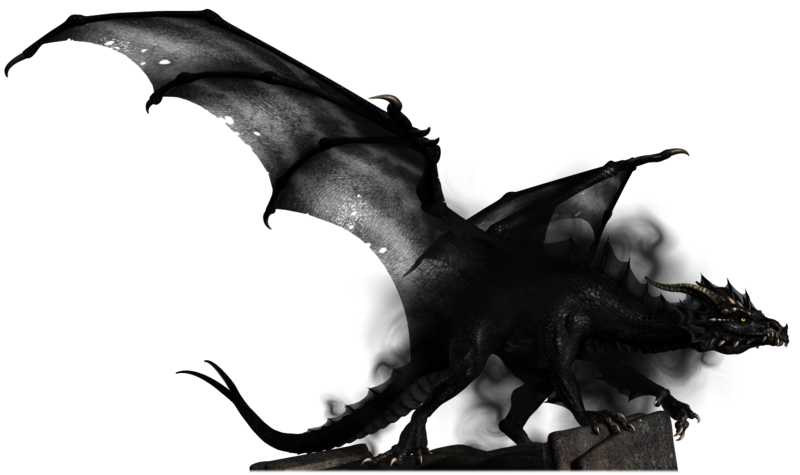 such cool dragons, mate, i used one for my own amusement, here: http://imgur.com/gallery/J3Bh8ru thank you!